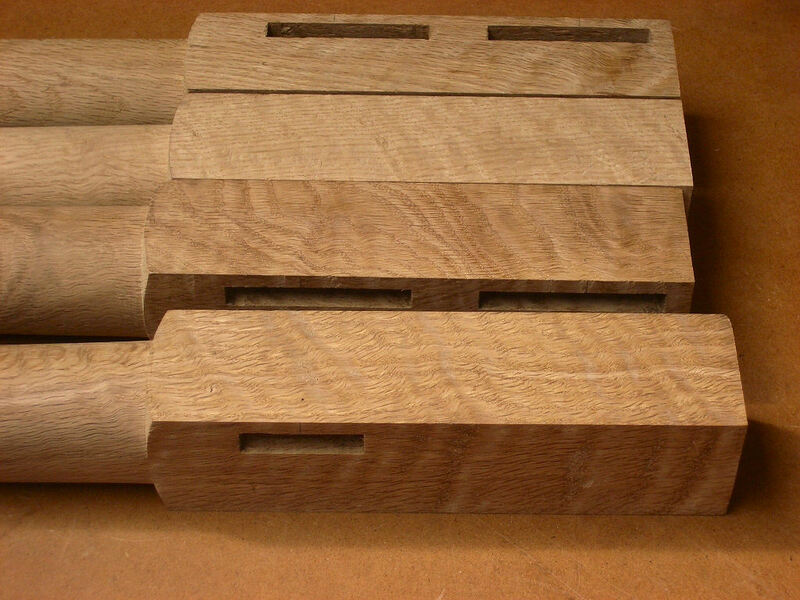 The legs were turned using off-set centres to blend the taper to the pad foot. 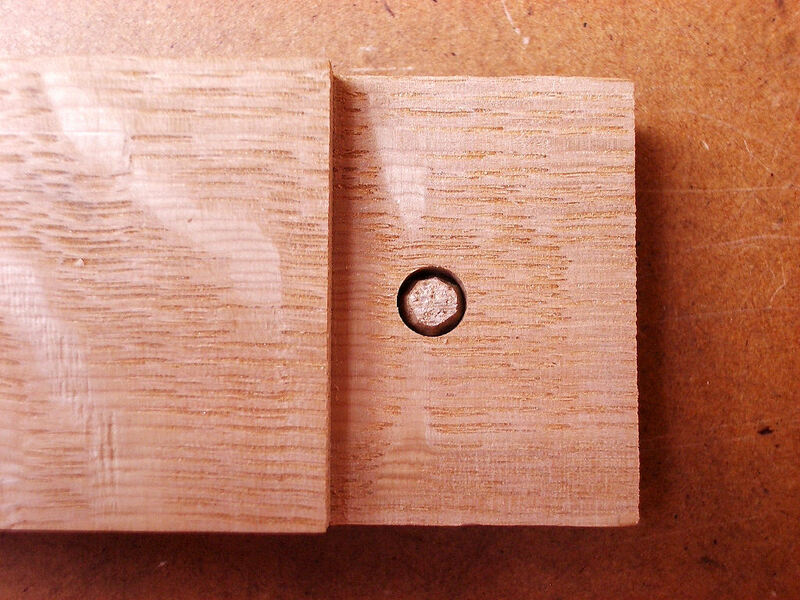 The mortices were chopped out by hand. 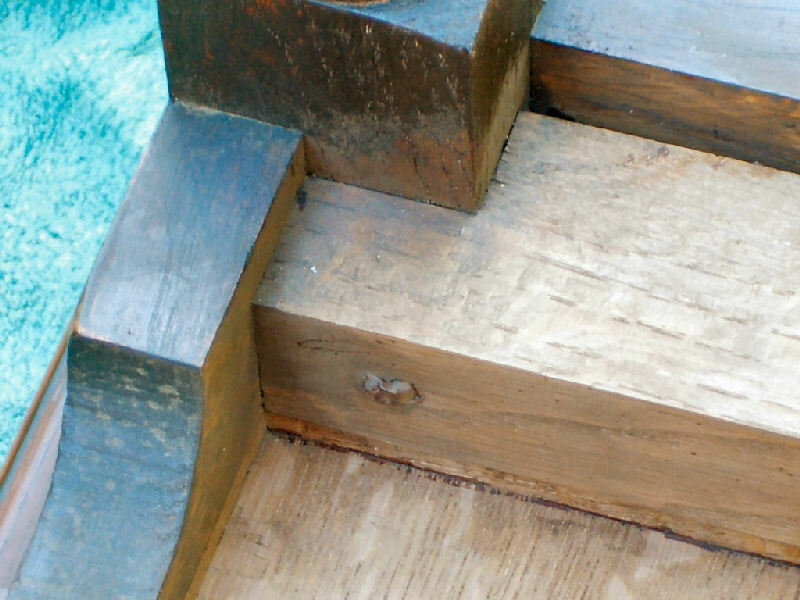 The tennons matched to the mortices. 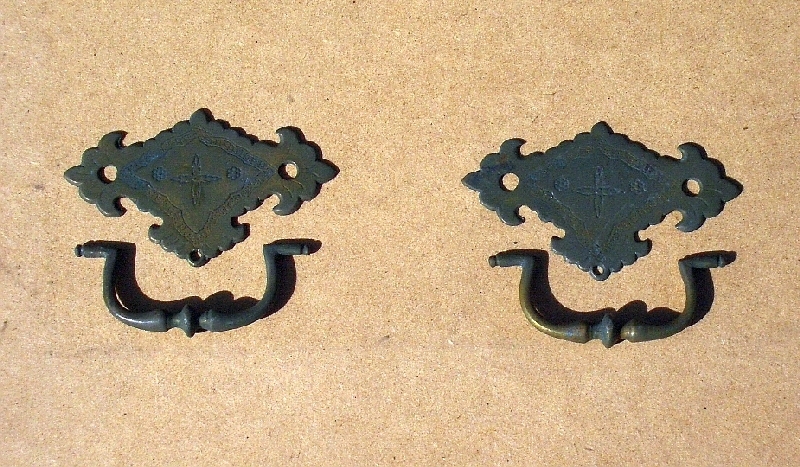 … which were then withdrawn again and new centre marks were made 3/64″ closer to the tennon shoulders. 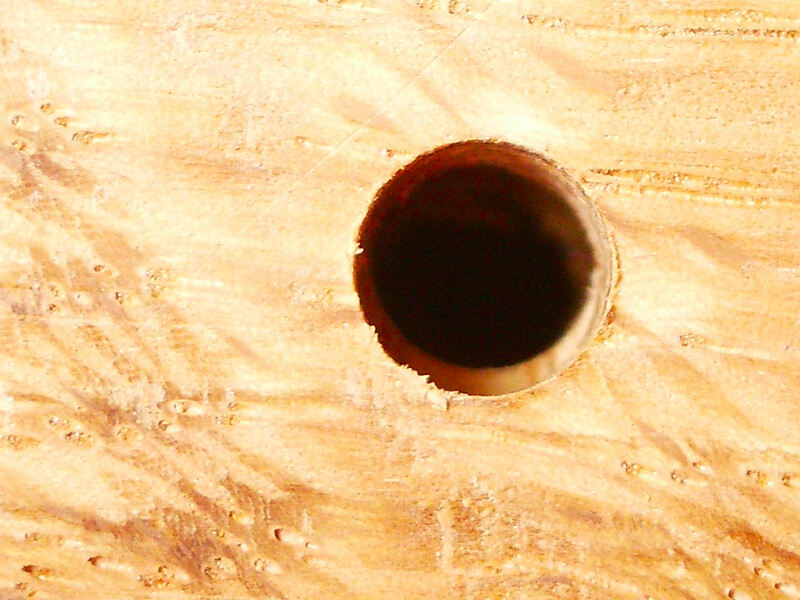 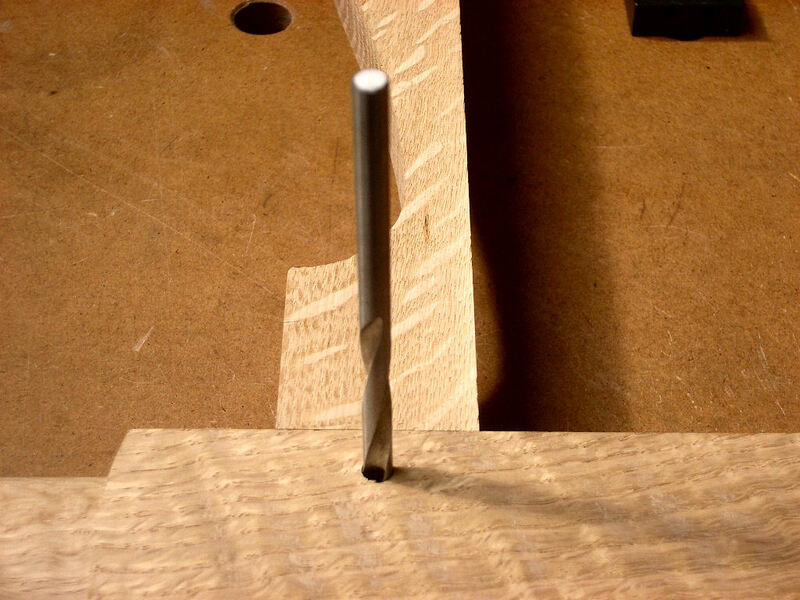 The off-set holes were then drilled through with the 1/4″ bit. 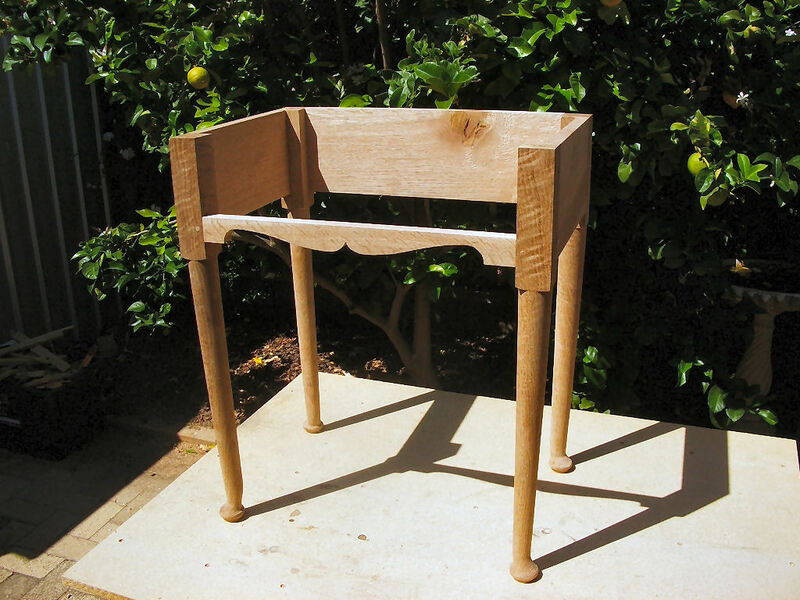 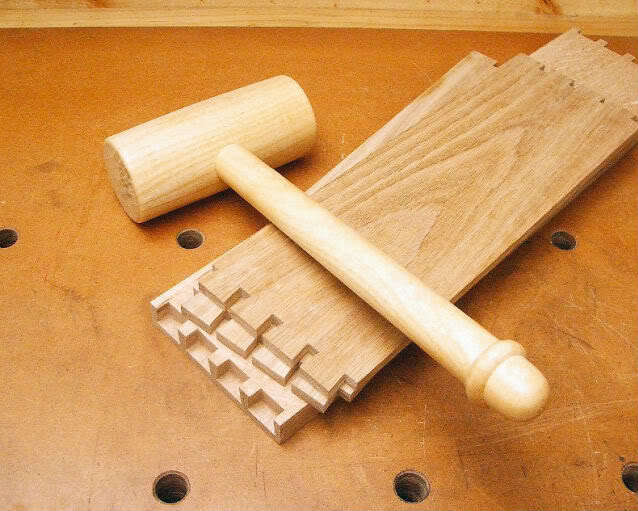 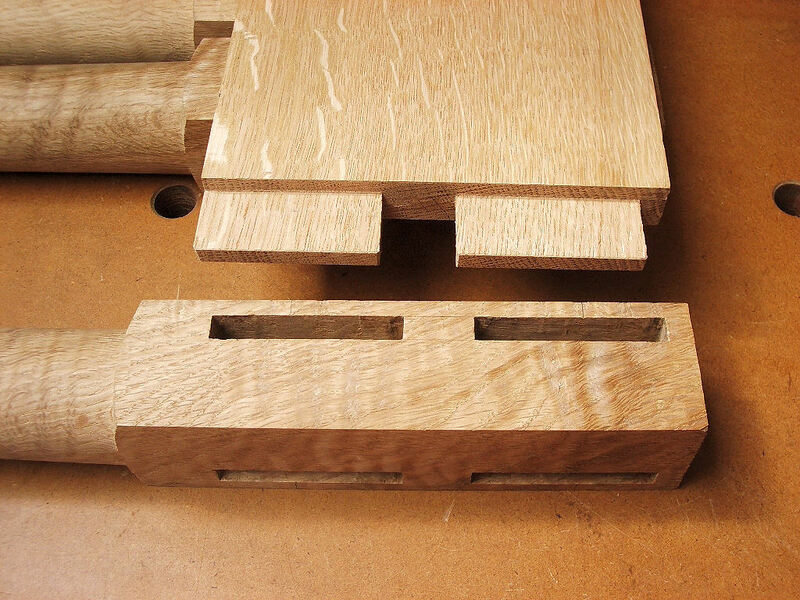 The pegs are riven from straight grained Oak. 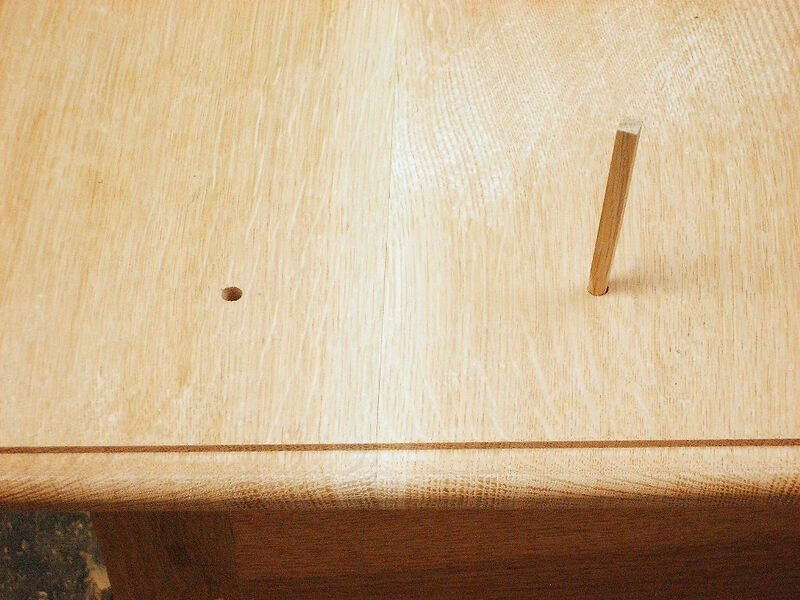 The relative size of peg point to hole diameter. 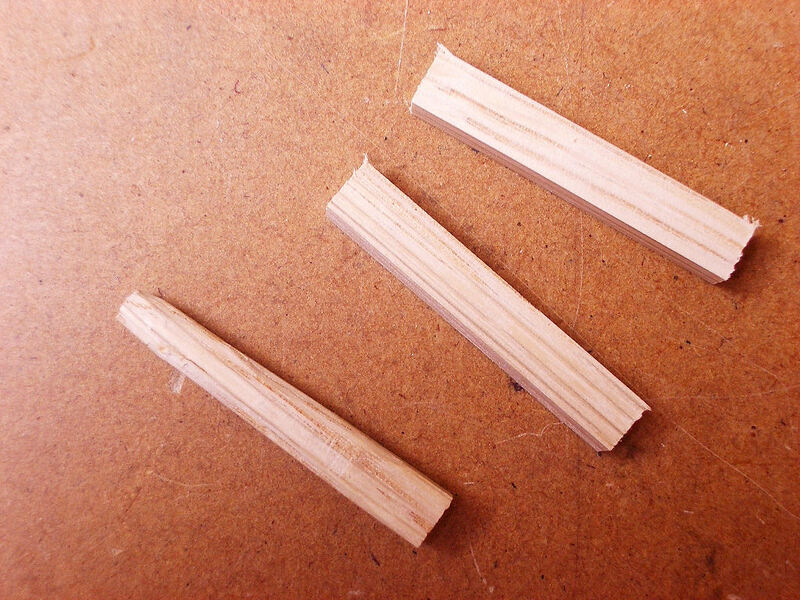 The peg excesses are sawn off and trimmed almost flush. 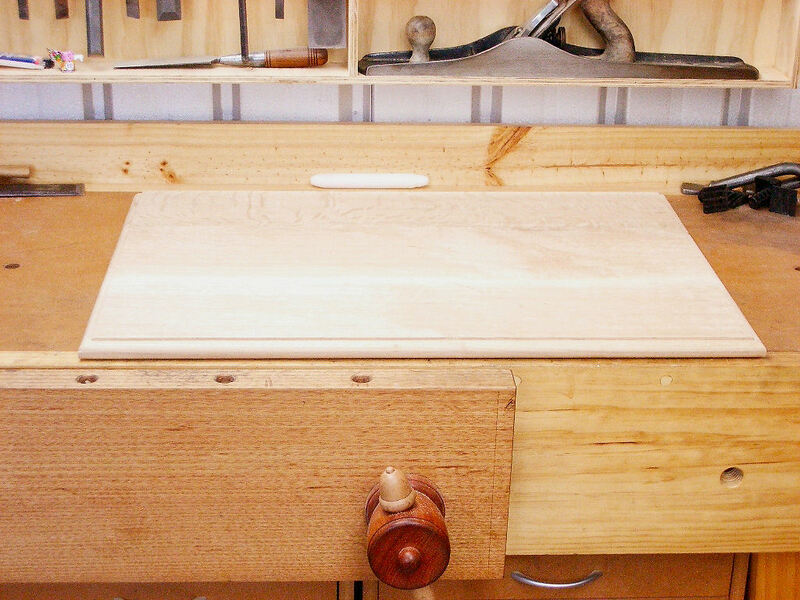 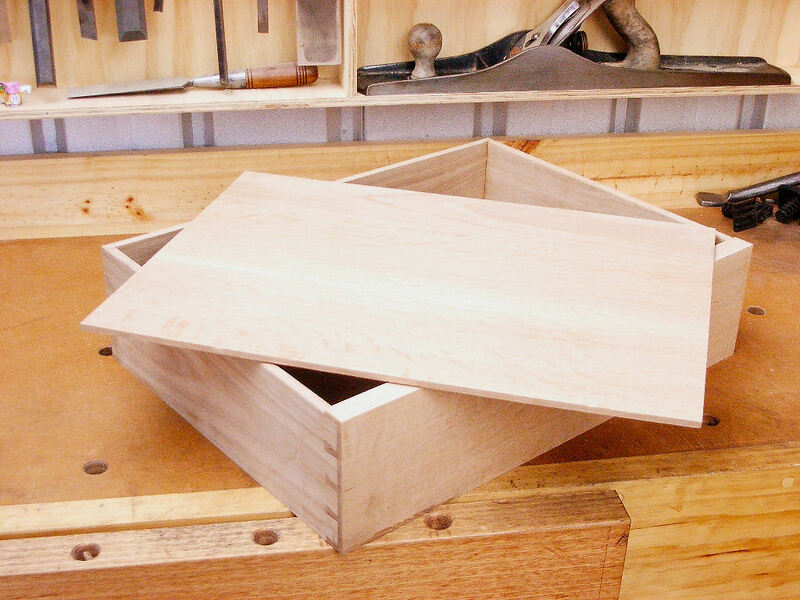 The drawer bottom is 1/4″ thick. 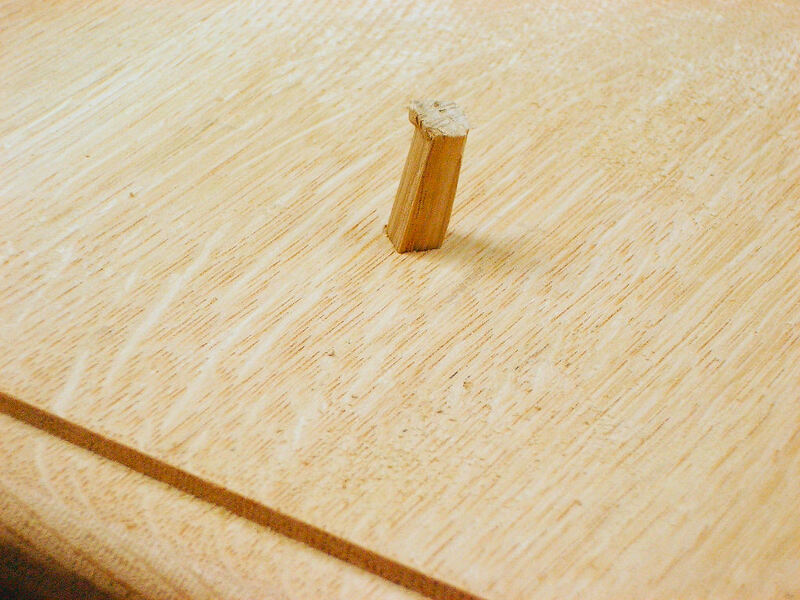 The boards for the table top were glued together and the thumbnail moulding planed around three edges. 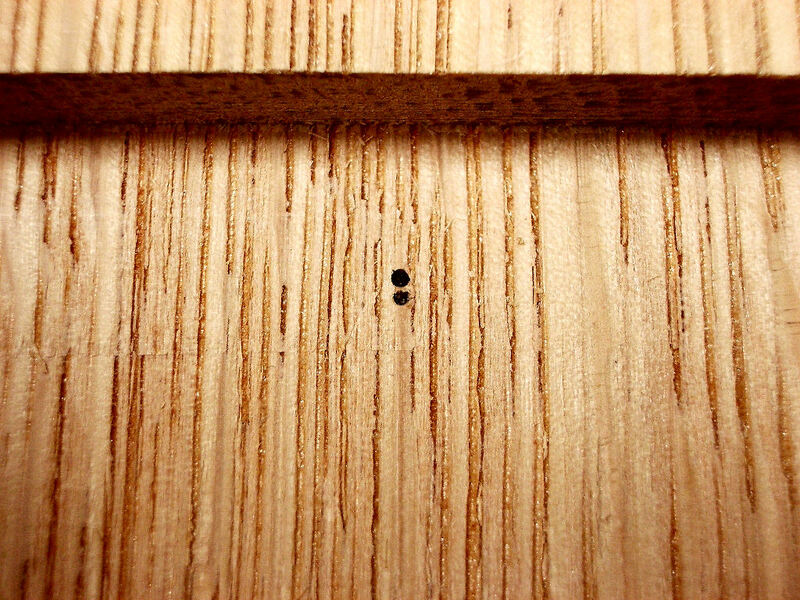 The runners are slightly proud of the rest of the drawer to allow for final fitting. 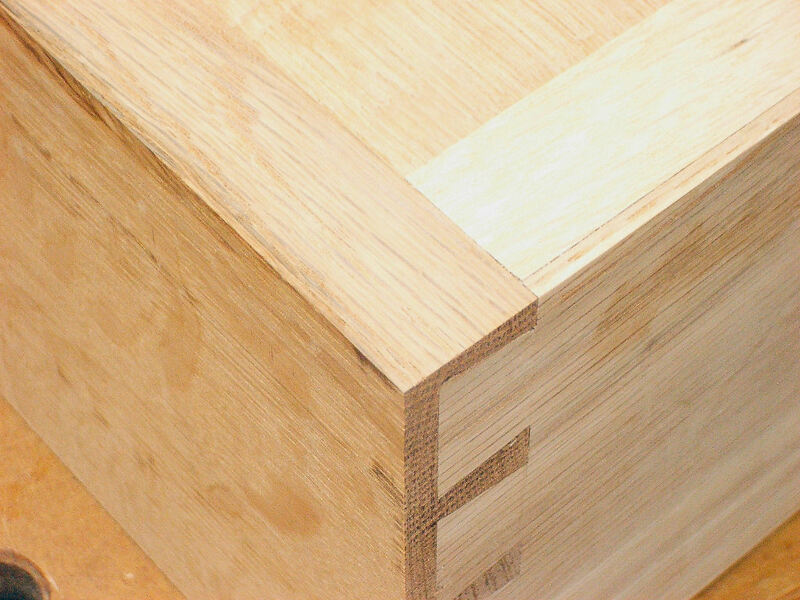 The drawer stops at this date were simple wooden blocks. 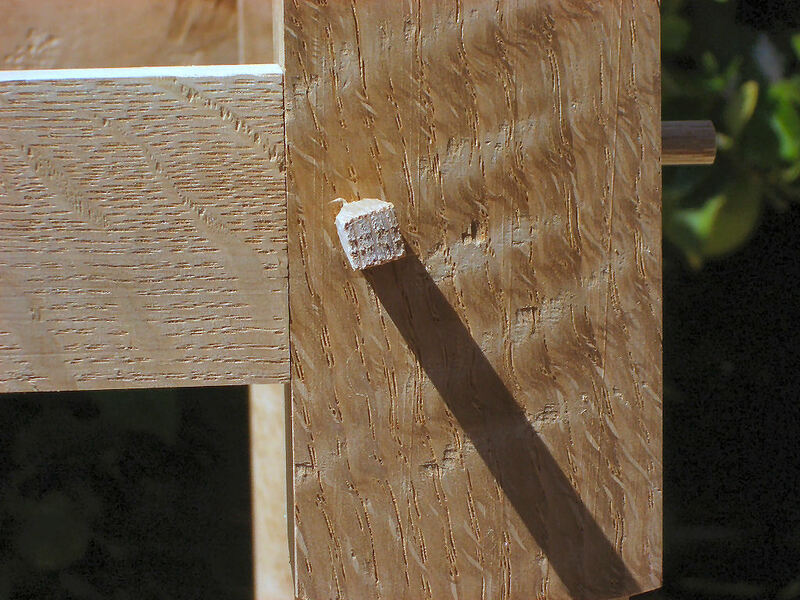 Inclining the pegs achieves tremendous holding power. 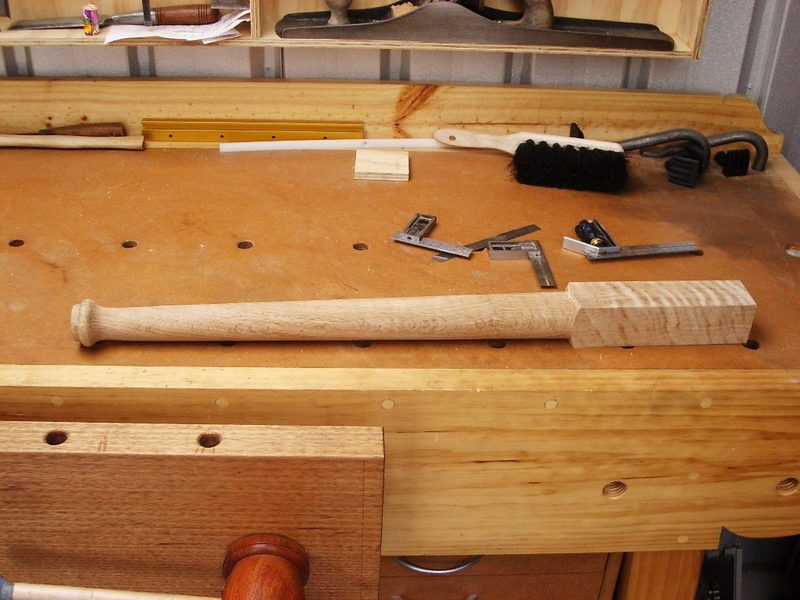 The handles filed and buffed. 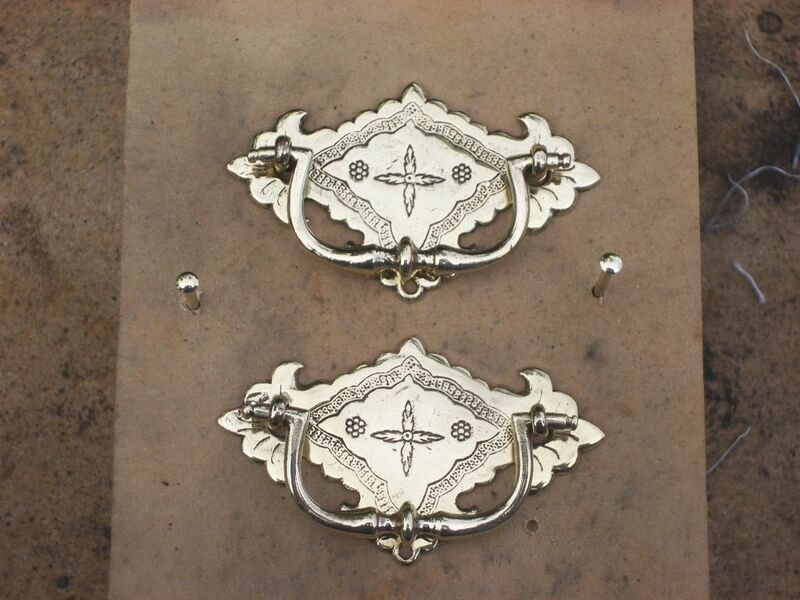 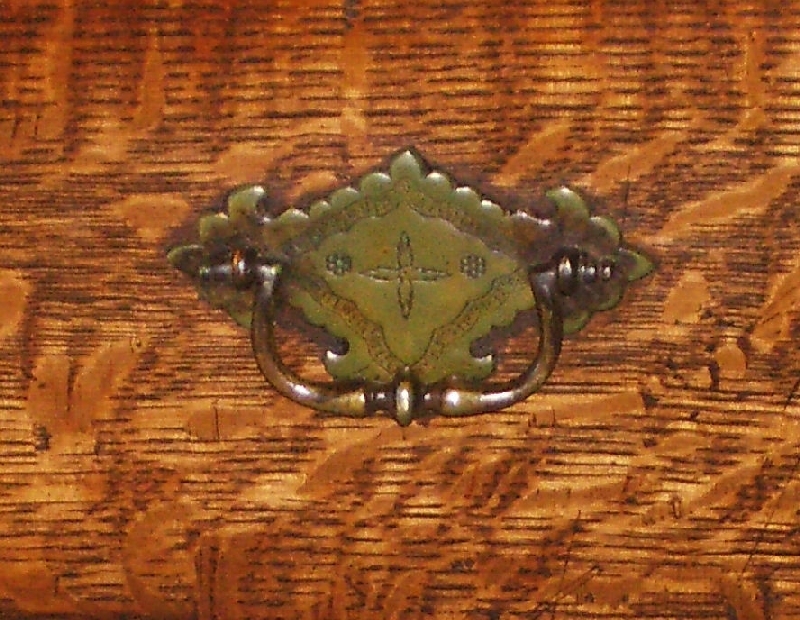 The handles following the ageing process. 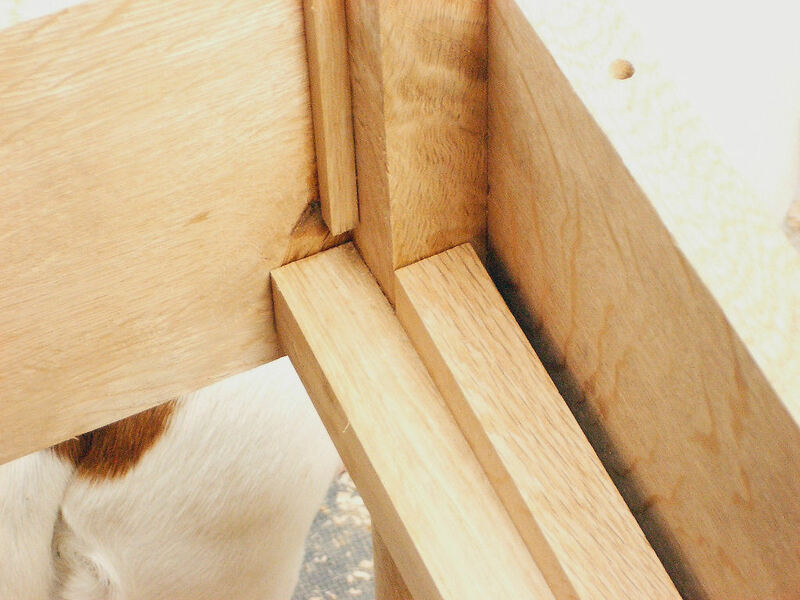 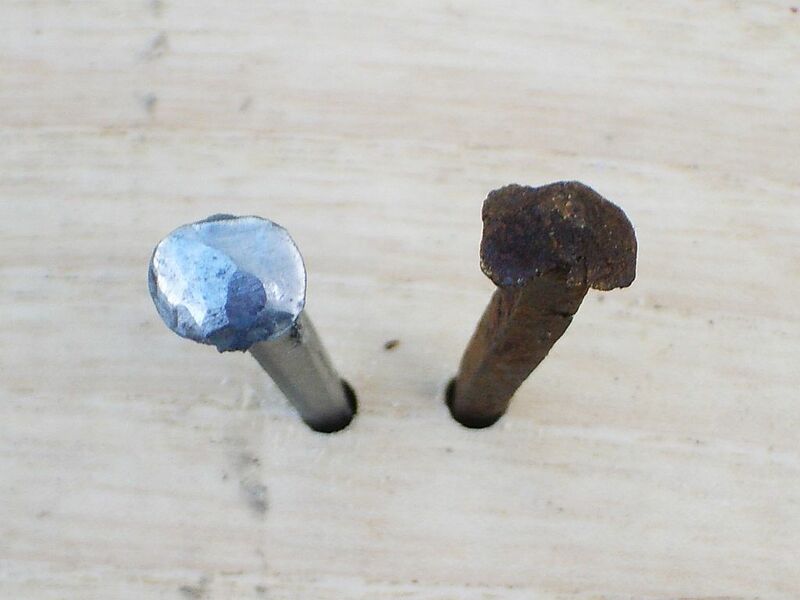 One of the nails securing the right drawer guide to the front right leg (table upside-down). 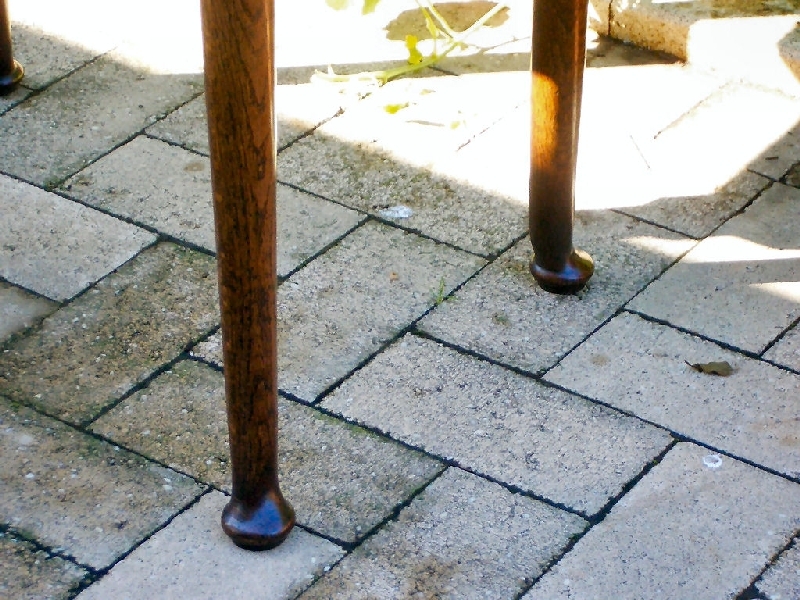 … the rogue back leg righted itself. 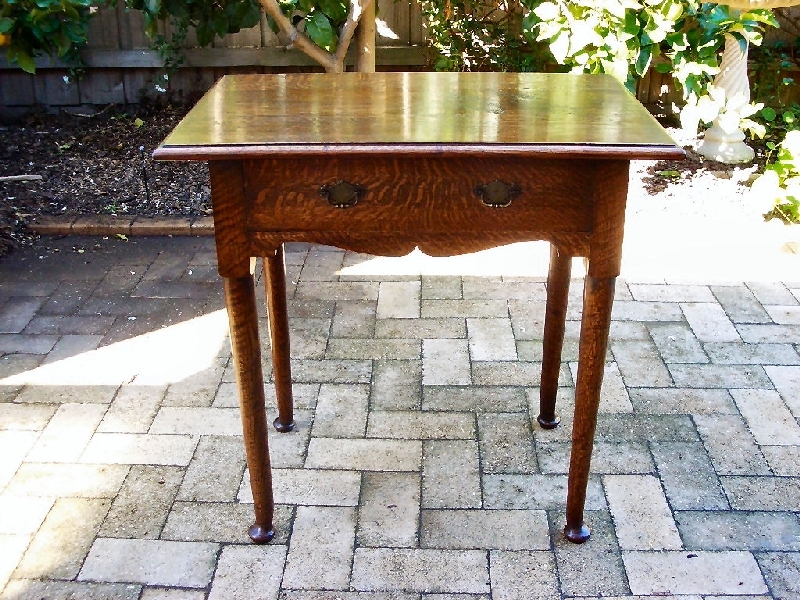 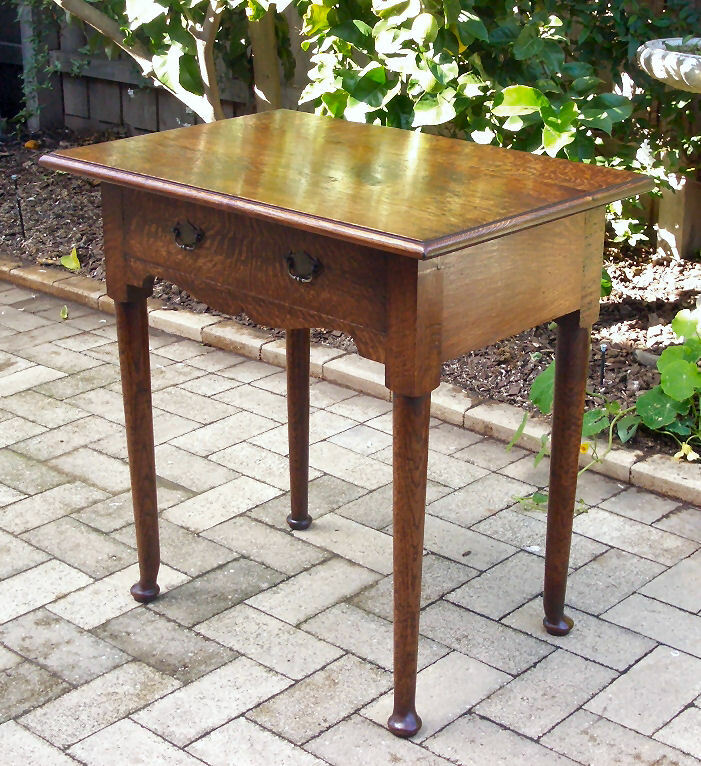 …and then the whole table was waxed.